As soon as the Pokemon Go was released on 6th July, the world has gone in a frenzy to catch them all. So far, the game has only been released in USA and Australia and gamers worldwide are holding their breaths in order to catch some Pokemon and add to their collection. 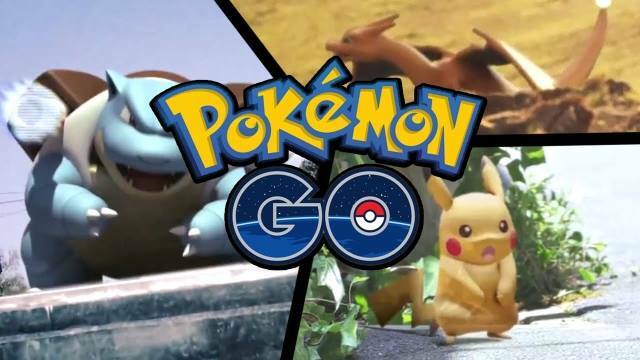 So before you do that, here are 10 facts About Pokemon Go you must know before you head on your journey to catch’em all! Augmented reality or the fusion of virtual elements with physical ones isn’t anything new. It has been used in helmets of F-35 fighter pilots and some Snapchat filters. However, the game has lessened the gap by superimposing digital Pokémon in a real world. The newly launched Pokemon Go was already installed on 5.16% of Android devices in the US by 8th July, i.e. just in three days of its release. According to an online tracking service Similar Web, the amount of downloads in such a short time has already crossed Tinder’s record.